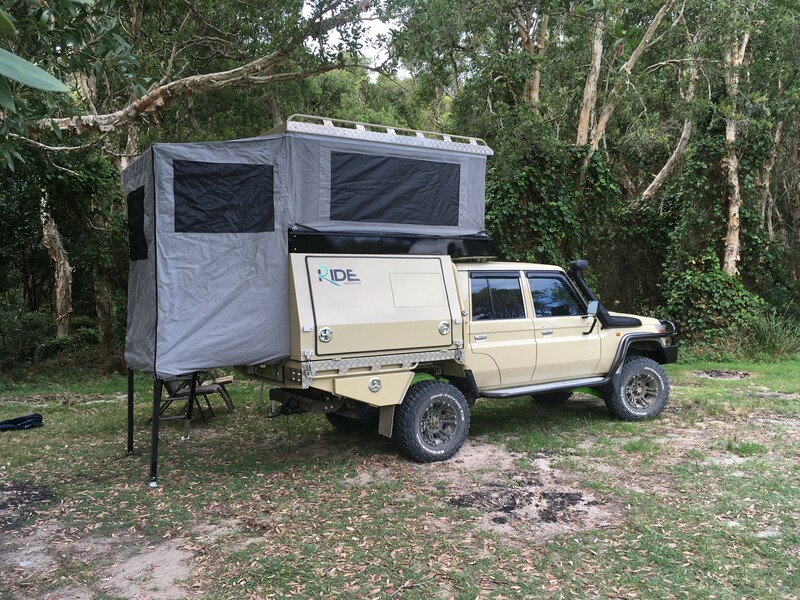 I am writing to thank you for solving my insurance headache I had with my customised 79 series Landcruiser and camper. Originally I was insured with Toyota from new in March 16. 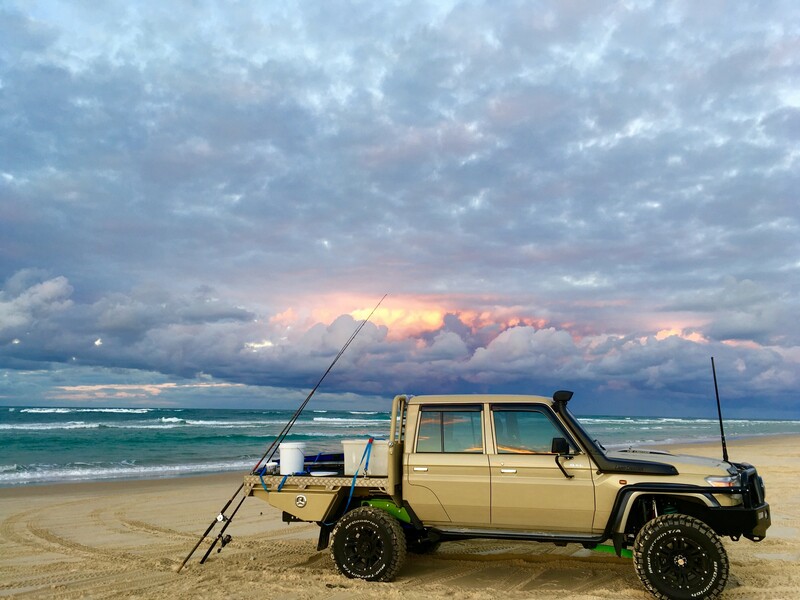 Once I began to build my 4×4 into the vehicle I needed it to be to suite my unique lifestyle it was no longer insurable from Toyota. They said they couldn’t cover the vehicle “If any modification was done that made the vehicle more capable or to perform outside its ability from factory” so basically a set of mud tires would have done that which the lady I spoke to agreed too. The vehicle has all legal modifications and has been through ADR testing and is fully engineered and complianced with RMS approved engineers. I rang numerous insurers and even used a broker that worked for me to try insurance companies for 2 weeks. I wasted days of my time on the phone. I even tried Shannons insurance who where supposed to be one to specialise in these unique vehicles and found they where the worst to speak with, going as far as the phone attendant implying that I had wasted money on the vehicle. After a search on the 70 series owners FB page I found Club 4×4 name mentioned. I was extremely frustrated by this point and had a really short patience threshold for insurance phone staff (to put it nicely). 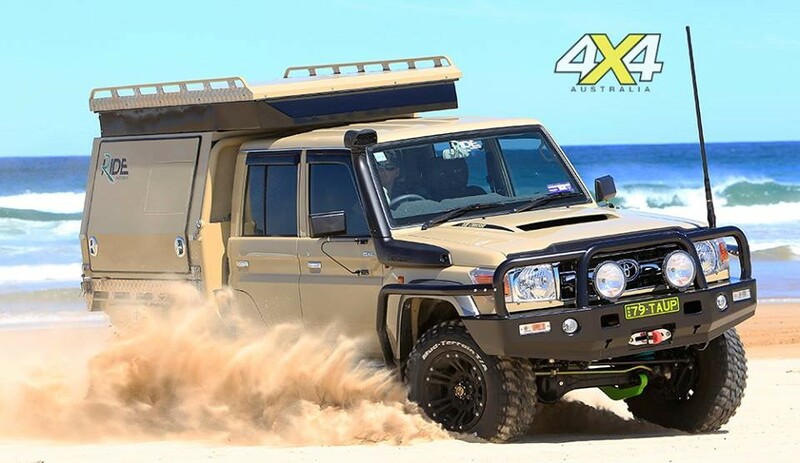 From the first 30 seconds of speaking with a staff member at club 4×4 I was relieved (although she took a bit of convincing that my vehicle was on the current magazine cover of “Australian 4×4”). 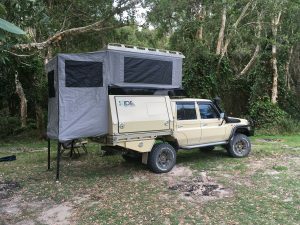 She and her manager understood completely the value in the Landcruiser and camper. They even went as far to amend their insurance conditions in the camper section to include “home made” slide on campers from this point on. In short, I called them at 4.35 on a Friday afternoon, I emailed them a detailed list of my conversions and accessories and by 5.04 my cruiser and camper was comprehensively insured anywhere in Australia you can legally drive. I also note it was close to 3x cheaper than Club 4×4 competitors who wouldn’t cover everything and not even to an agreed value. I cant speak more highly of the experience I have had dealing with the Club 4×4 team (note – I’m in no affiliation with them whatsoever) I really hope that in an unfortunate situation that something may happen to my pride and joy that they are as helpful as they have been to date. 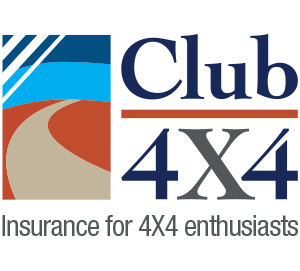 I recommend anybody that has uses a 4×4 for its purpose or just a fully decked out tourer to give Club 4×4 an opportunity to quote. I was pleasantly surprised. I would like a quote on my 2013 Triton GLXR twin cab ,2.5 X 2.5 mtr Awning with attachable tent ,rear slide out drawers with fridge slide .